Instead of waiting to die and get to heaven, we are to live as citizens of the kingdom of God everyday. 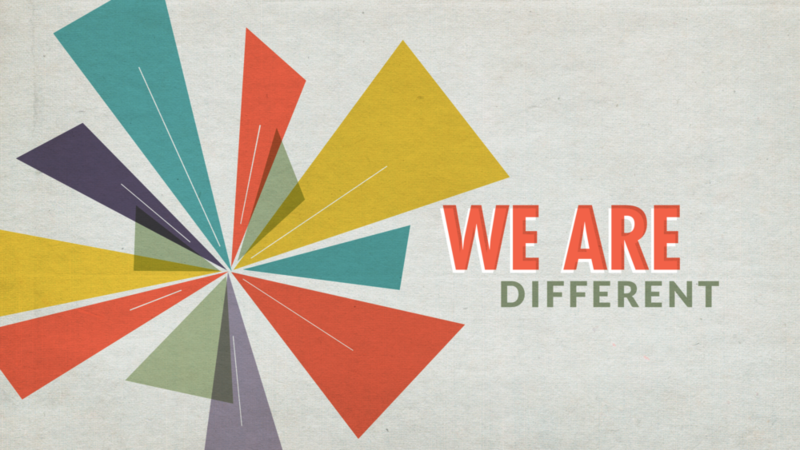 We are called to be different from the world. 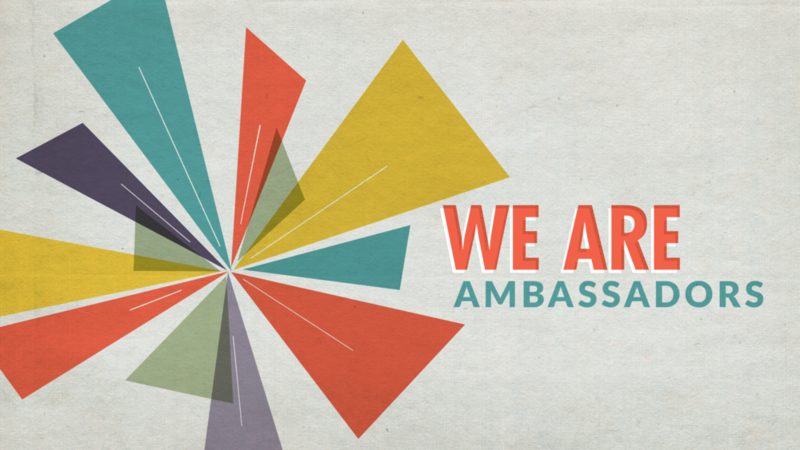 As ambassadors, we are God’s representatives on this earth. Our new series kicks off! Who are we in Christ? Where are we headed? This week, we look at how we are Messengers, called to share Good News to those around us.